I am currently working on some more informative posts with more of the research I have conducted. So keep your eyes out for those. I also have to apologize because I have been working on those all day so my brain is starting to shut off. So please forgive me if this is not the best post. And now for the break down. I get the chicken drumsticks from Costco. 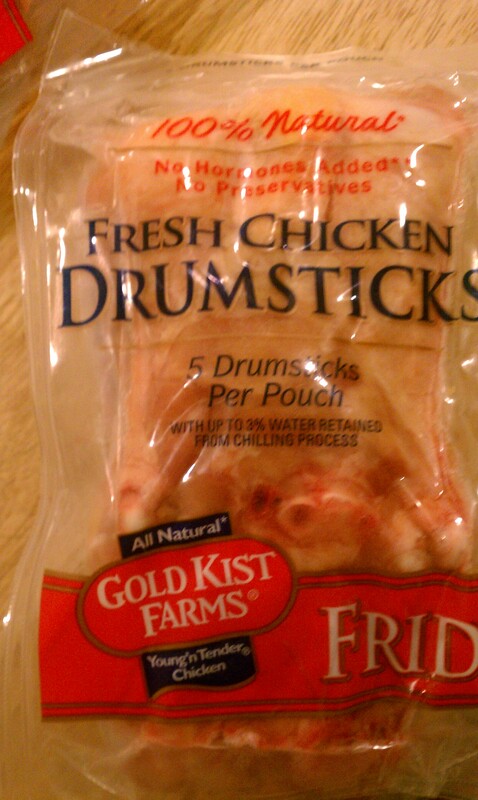 They come in 8 seperate packages of 5 drumsticks each. 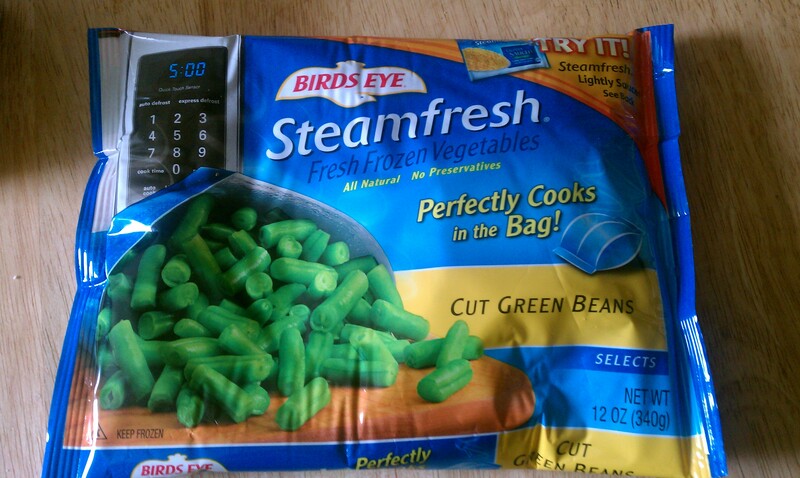 I love these because they are already basically portioned out for me and easy to freeze. 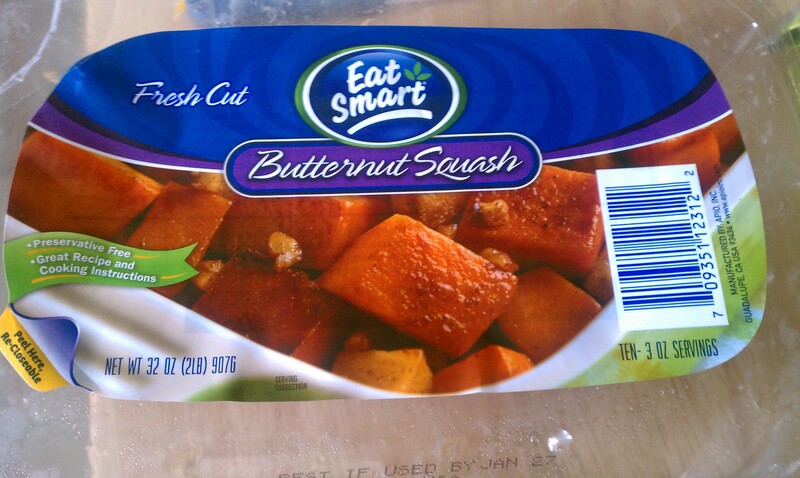 I just tear one off and throw it in the fridge the day before to defrost. 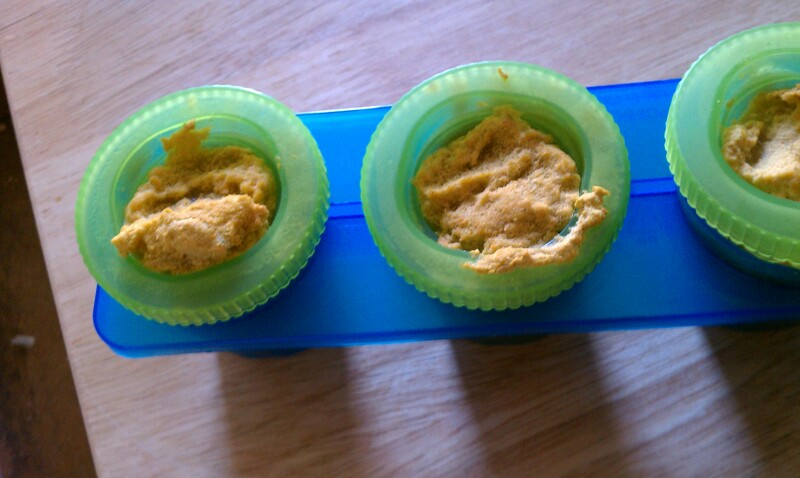 The beef liver and vegetable puree is the same one I used for their breakfast this morning. 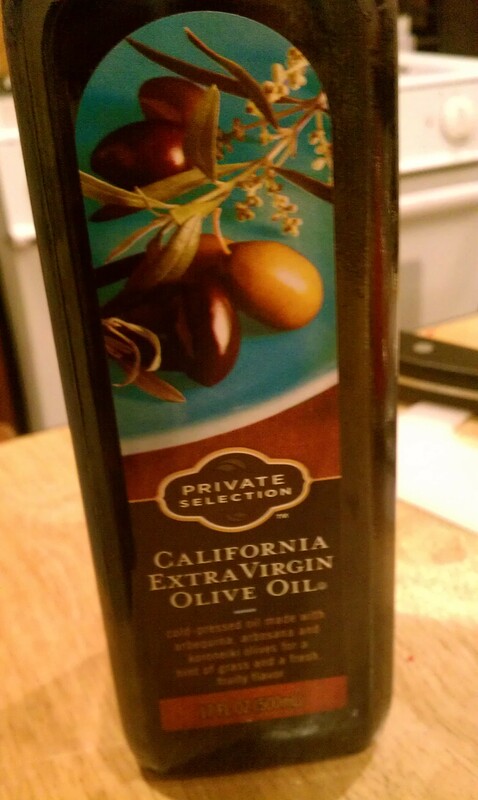 I like to alternate Coconut Oil and Olive Oil. I will elaborate more on my use of these in a later post. The Fish Oil for dinner was actually a mistake. I only give it to the girls once a day but like I said…my brain is ready to veg out. 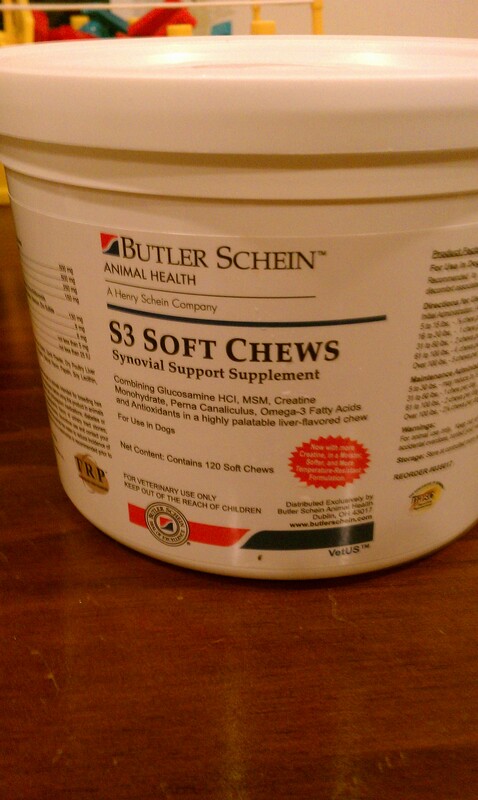 Every night the girls get a synovial support supplement chew. 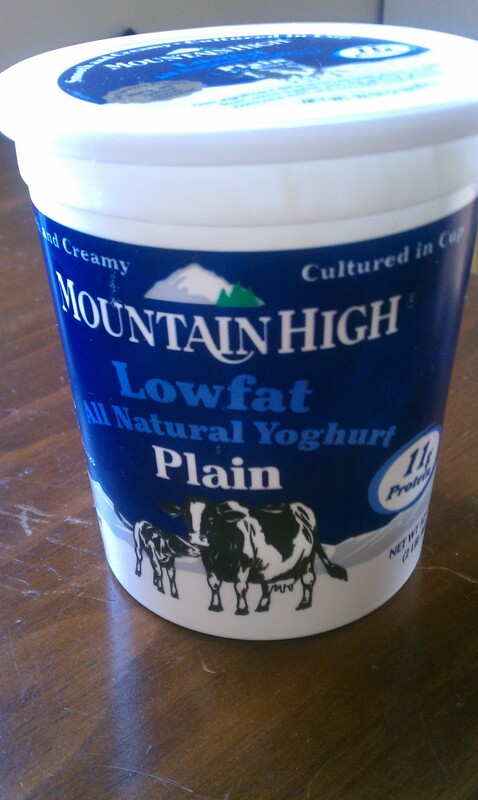 These contain Glucosamine HCI, MSM, Creatine Monohydrate, Pema Canaliculus, Omega-3 fatty acids and Antioxidants. 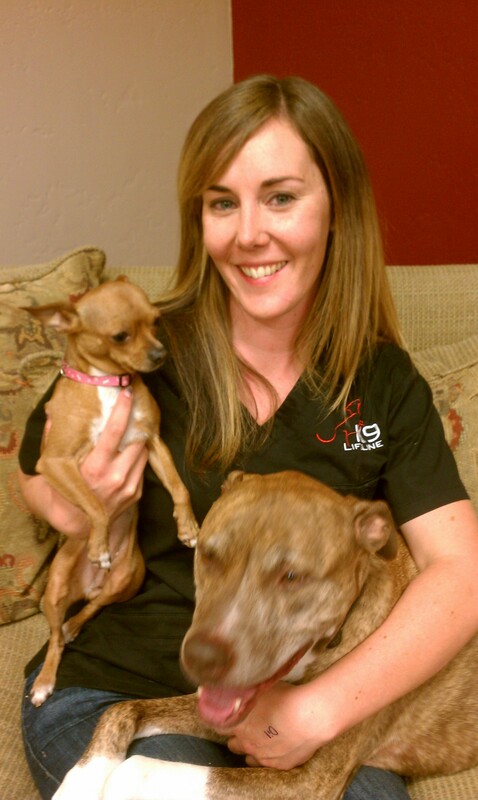 Nakia had her knee rebuilt several years ago and Rose has luxating platellas (her knees disclocate often). So I give them this supplement for their joint health. 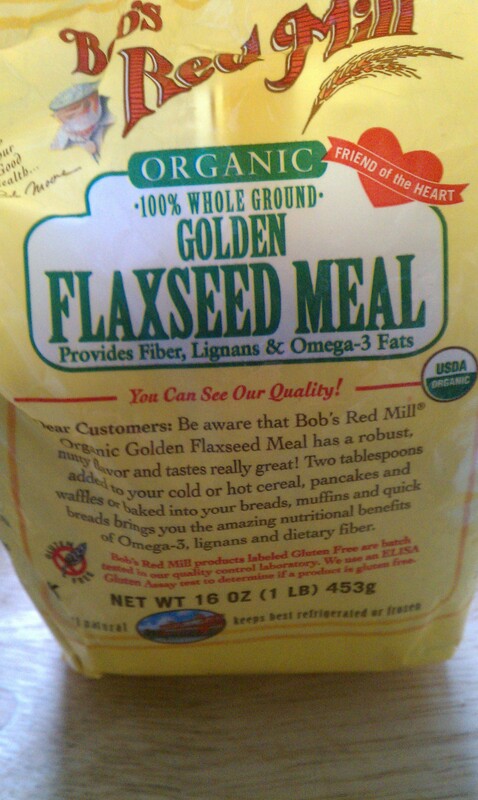 Before I start, for those of you who are new to feeding your dog(s) RAW or have not been feeding your dog RAW recently. Slowly work up to incorporating it in their diet. Your dog’s stomach pH is not accustomed to RAW and will need time to adjust. I like to tell people to start small and slowly build. This works best for both you and your dog in most cases. Continue feeding your regular food as you do this. One easy way to start is to add fish oil. I prefer salmon oil but you can also feed cod oil. Just like humans however, your dog can have too much cod oil. This is one of the main reasons I prefer salmon oil. 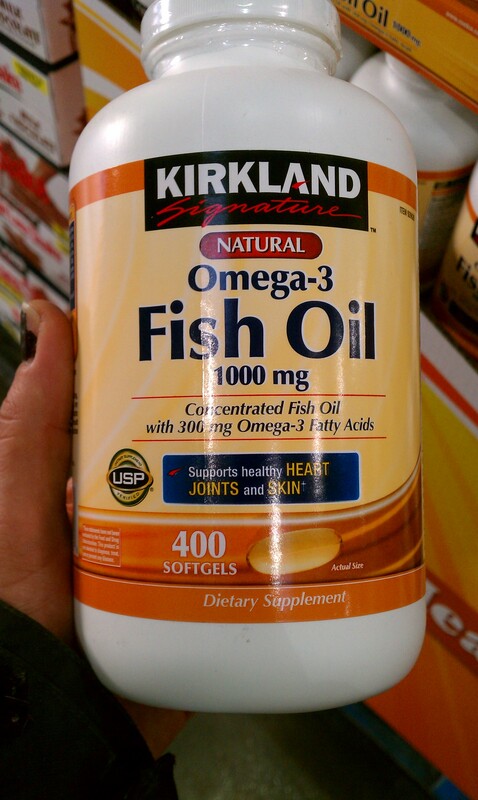 I buy Kirkland Signature Natural Omega-3 Fish Oil from Costco. You get 400 1000 mg soft gels for $5.99! A great price for fish oil. When I give some to the dogs I pop one myself. I will write a blog on the importance of Omega-3s in your dog’s diet later. 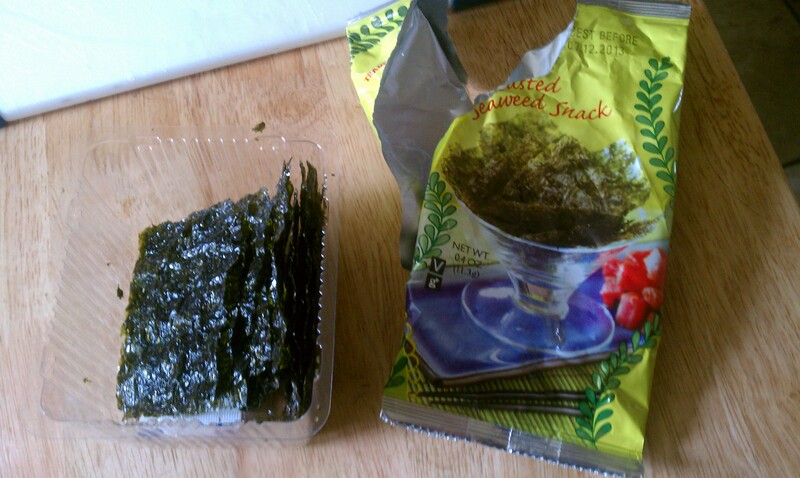 This is a typical breakfast for Nakia and Rosalie. I am a big fan of variety. I know I couldn’t eat the same thing every day and I guess that canines in the wild don’t eat the same thing everyday as well. 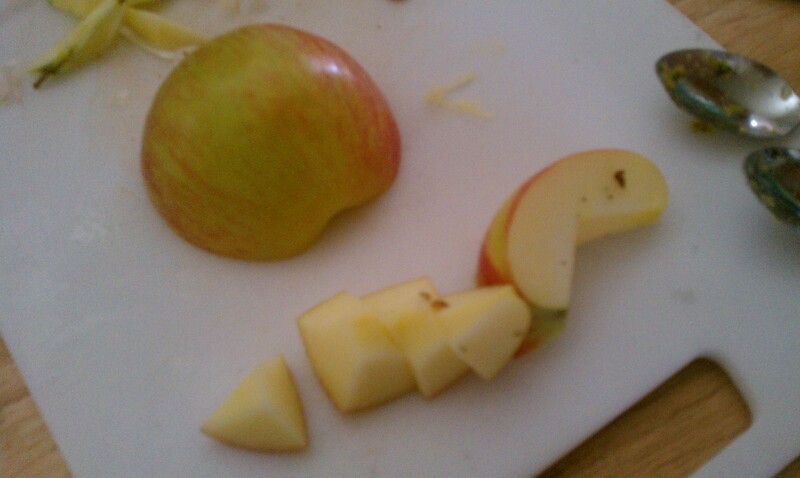 You never know when you’ll eat next and what you are going to come across. Rosie and Nakia waiting patiently while I prepare their breakfast. Now the break down. Like I said I often like to mix up the protein source. Besides dinner last night, this is actually the first time I’ve used ground beef. The beef liver and vegetable puree is a concoction I have just started experimenting with because dogs need approximately 10% of their diet to be organ meat and the liver I have found is not liked by Rose. 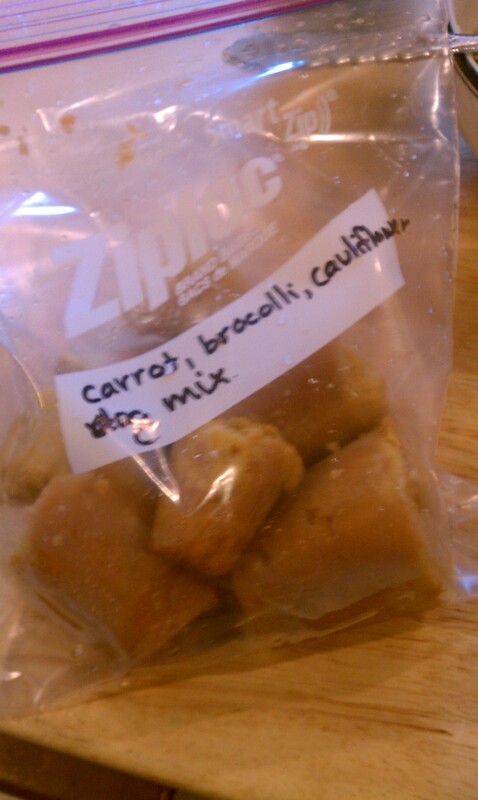 My friend Hanna suggested trying to mix it with the vegetables, which should consist of another 10% of your dogs diet, with the liver. So I made this liver concoction. First I made a vegetable puree using the following ingredients which I then froze in plastic cups to use in meals at a later date. 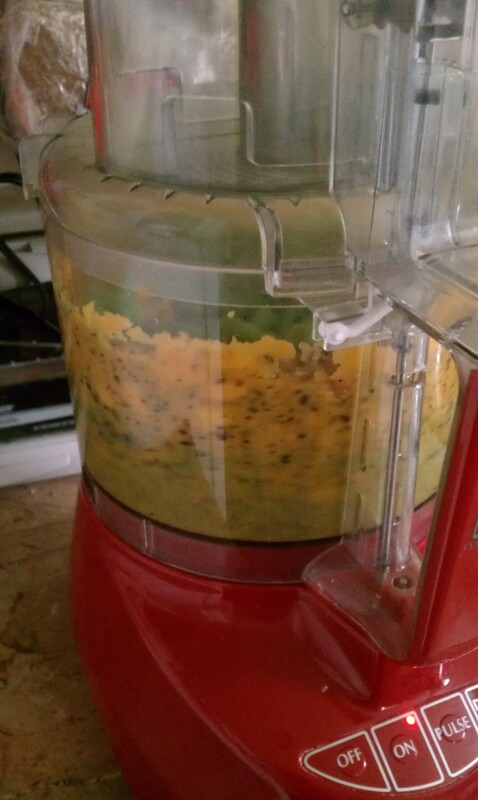 It is important to puree any vegetable you feed your dog because they are not equipped to break down the cellulose wall thus they can not absorb the nutrients with out your help. 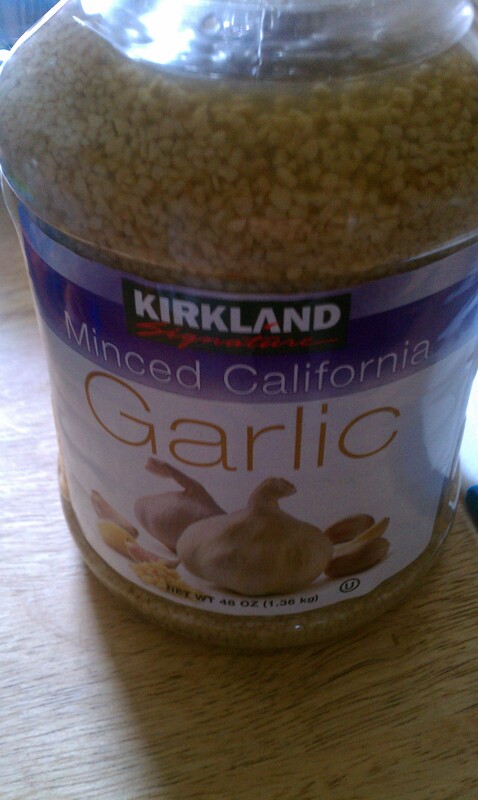 Garlic is great for improving your dogs coat. 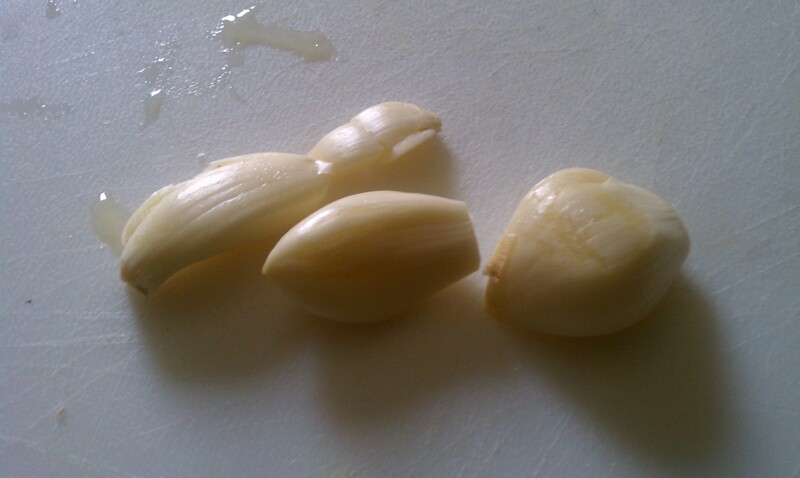 There is a lot of debate out there about garlic as well as raw eggs on whether or not it is good for your dog. 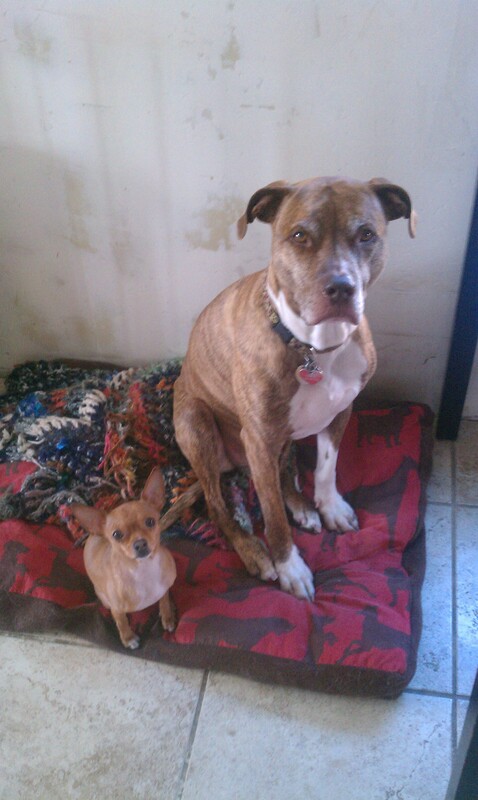 My dogs love both and the evidence against them is not enough for me to stop feeding it to them. I will discuss both of these at a later date…I may even dedicate a post to discussing each. Rosemary is a great anti-oxidant. Back to the liver puree. 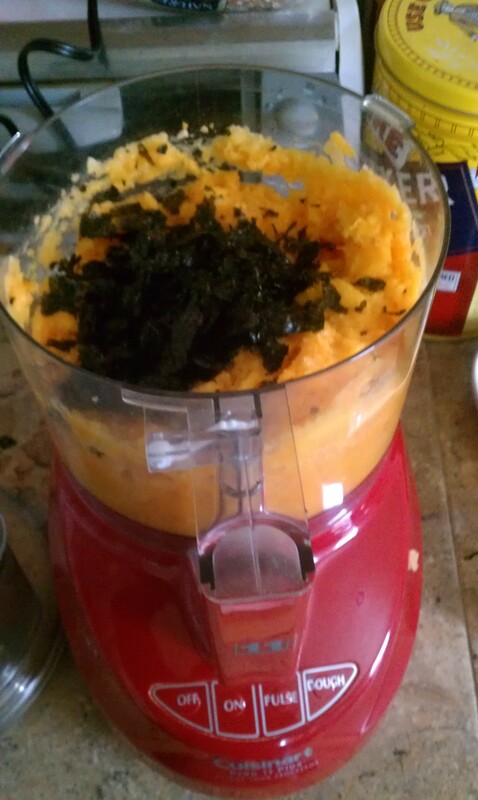 I then pureed the leftover vegetable puree with the liver. 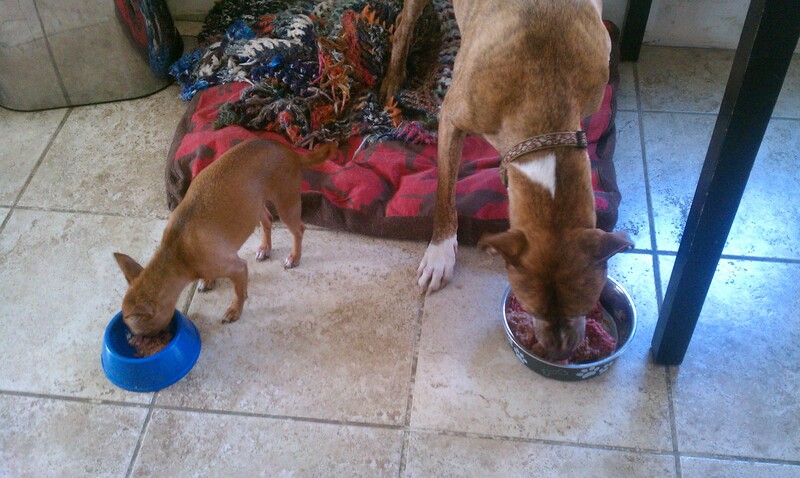 Rose is still not that big of a fan but if I put it in with the rest of her food she will usually eat it. Nakia has had issues in the past with not producing a healthy balance of bacteria in her stomach so I usually use a pro-biotic powder. I had to buy a tub of yoghurt for a recipe and I am not the biggest yoghurt fan myself so I have been feeding it to the dogs. They love it! It’s actually the first thing they both eat out of their dish. 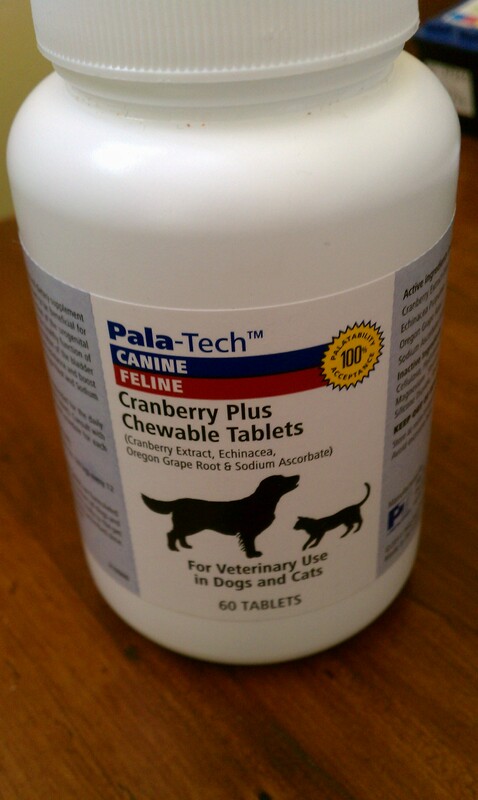 Both dogs also suffer from frequent urinary tract infections so the vet has put them on a cranberry extract. Nakia is currently battling a UTI so the vet has her on 1 tablet every 12 hours for a week. Then she will go down to 1 tablet every 24 hours for another 7 days. Rose is on a preventitive cranberry regimen so she doesn’t get a tablet with breakfast but will have 1/4 of a tablet with dinner. Studies have shown that cranberry will destroy the bacteria in the bladder. Yay! As I mentioned above, feeding your dog raw eggs is a bit controversial. 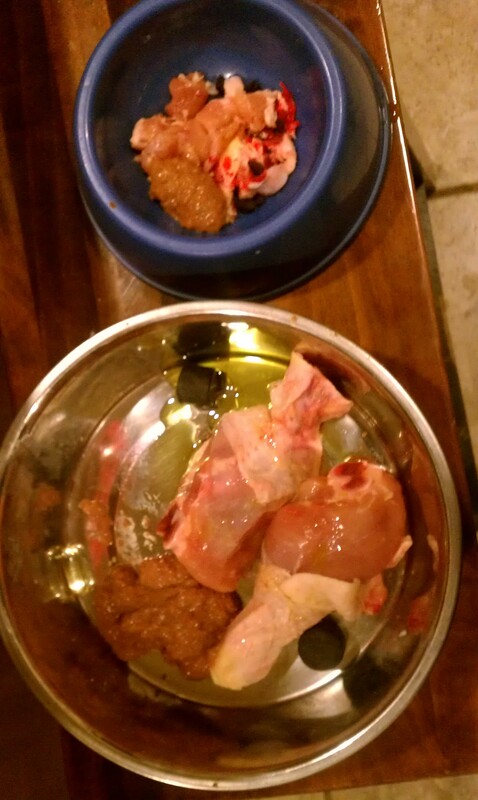 Before I began feeding RAW I would often add a raw egg to my dogs kibble and I saw an improvement in their coats, so I have stuck with what gives me results. I have already talked a bit about Omega-3s and fish oil and as I mentioned I will dedicate at least one post to this essential nutrient. 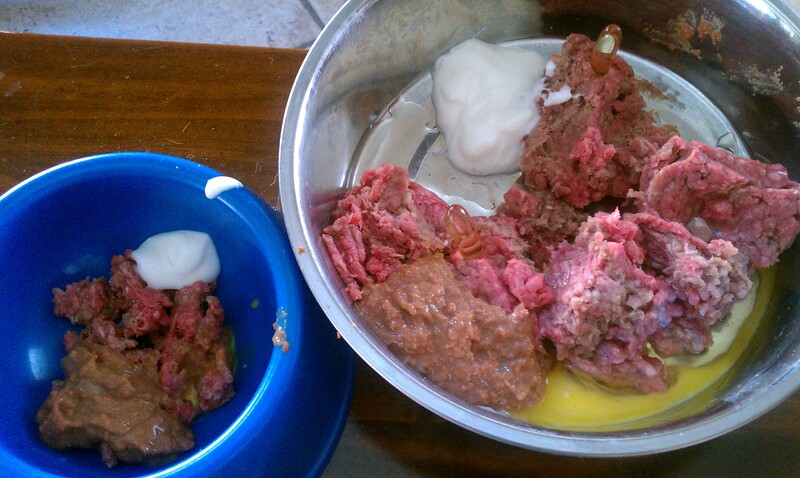 For little Rose, I just cut a soft gel in half and sprinkle it over her food. So there you have it. A basic breakfast for Nakia and Rosalie. I like to think that when they run up to me and beg to be pet after they finish their meals that they are thanking me for feeding them such delicious and healthy dishes. Don’t worry pups, there are many more to come!